Ivanka Trump has been officially confirmed as leading the United States delegation attending the Closing Ceremony of Pyeongchang 2018 here on Sunday (February 25). 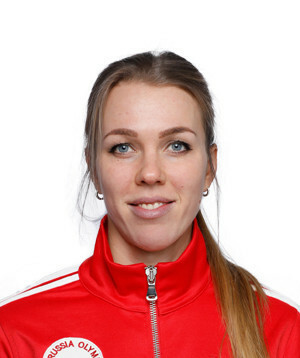 Kelsey Serwa led a Canadian one-two finish in the Pyeongchang 2018 women’s ski cross event to upgrade from the Olympic silver medal she won at Sochi 2014. 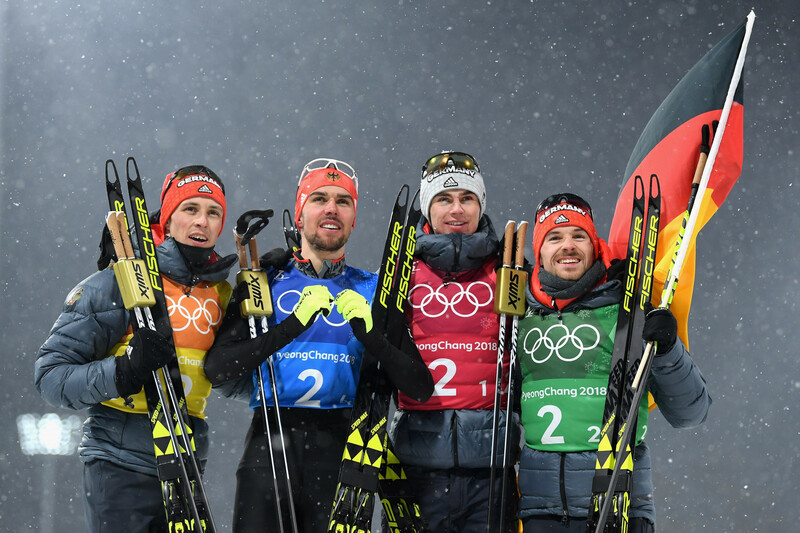 Germany won their first Nordic combined team Olympic gold medal for 30 years today to make it a clean sweep of victories in the sport at Pyeongchang 2018. Wu Dajing sealed China's first gold medal at Pyeongchang 2018 with a world record-breaking display in the men's 500 metres as Hungary clinched their maiden triumph at any Winter Olympic Games by winning a dramatic 5,000m relay here today. 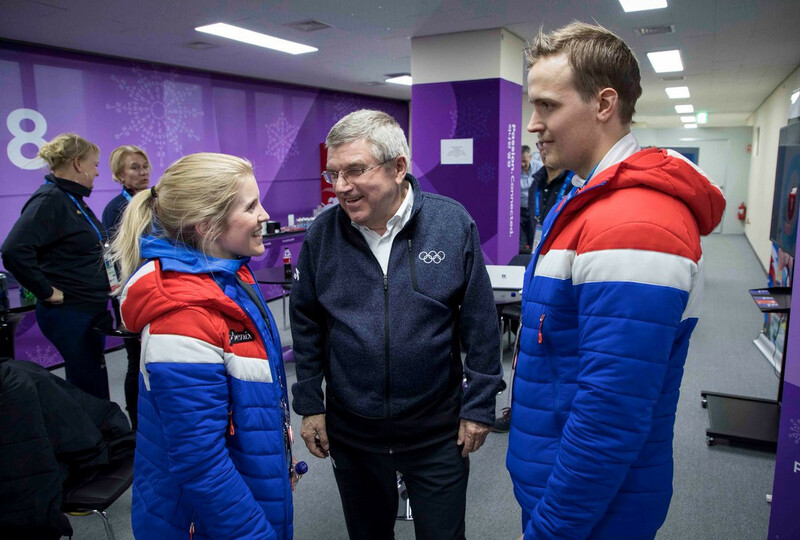 South Korean President Moon jae-in has hailed the participation of Russian athletes at the Winter Olympic Games despite criticism of the decision to allow them to compete amid the country's doping scandal. 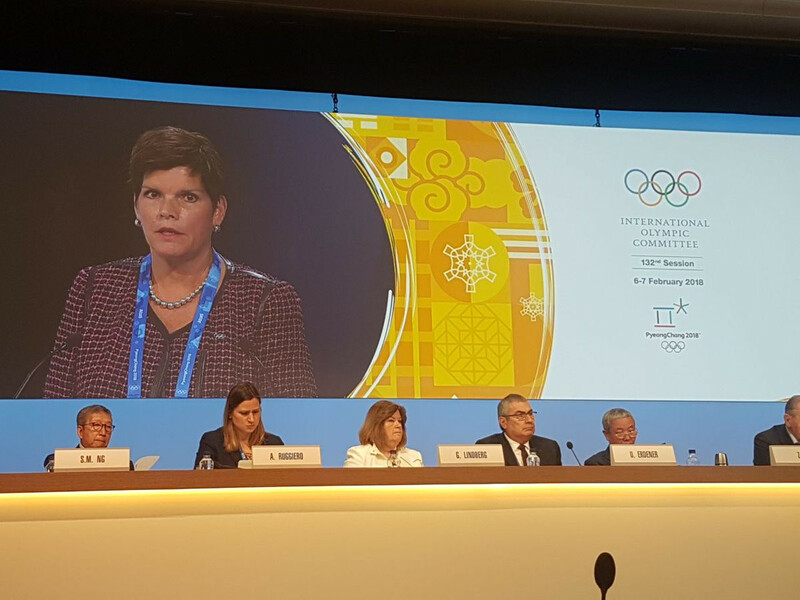 Nicole Hoevertsz, chair of an International Olympic Committee (IOC) panel responsible for defining Russia's participation at the Closing Ceremony of Pyeongchang 2018, has called for "confidence in the process" even though there are widespread claims that a deal has already been struck. The United States ended a 20-year wait for the women's ice hockey gold medal at the Winter Olympic Games as they beat arch-rivals Canada in a dramatic shoot-out to deny their North American counterparts a fifth successive title at Pyeongchang 2018. Switzerland’s Michelle Gisin held off the challenge of pre-event favourite Mikaela Shiffrin to win the women’s Alpine combined gold medal at Pyeongchang 2018 today. 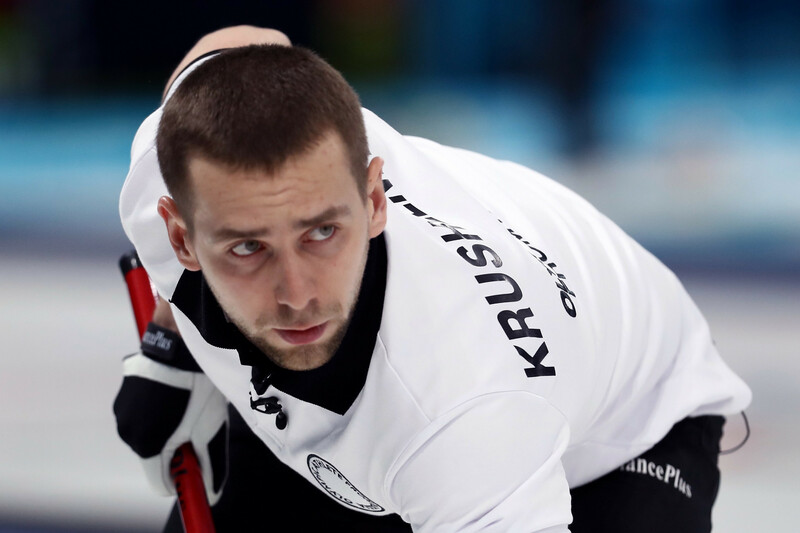 The Olympic Athletes from Russia (OAR) have been officially stripped of the bronze medal they won in the mixed curling at Pyeongchang 2018 after Aleksandr Krushelnitckii was found guilty of a doping offence by the Court of Arbitration for Sport (CAS) here today. Sweden’s André Myhrer won the Olympic men’s slalom event at Pyeongchang 2018 as overwhelming favourite Marcel Hirscher failed to finish his first run.